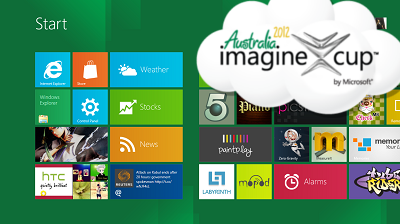 A lot of peoples including myself can’t wait to try out the latest version of Windows which is the Windows 8 Release Preview. Everything work like a charm expect the screen brightness issue which cause a lot of trouble to me since the Consumer Preview version. Every time after my computer resume from sleep, hibernate or boot up after a shutdown, the screen’s brightness will automatically adjust to the lowest. No matter how hard I punch on the brightness increase button, it will automatically go down to zero again. After some research and try-error, I finally able to fix this troublesome problem. If you are facing the same problem, you might want to go through the list one by one. Some might work for you, some might not, depending on your computers.